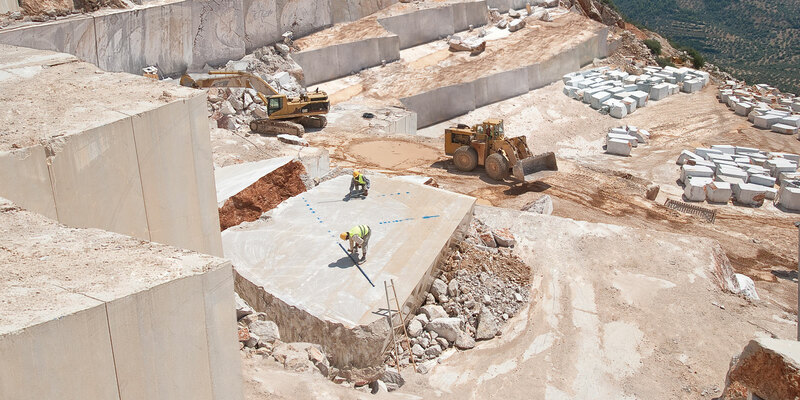 Galanis Quarries, whose main activity is the quarrying and distribution of “Ligourio Beige Dark” marble, was founded in 1971. 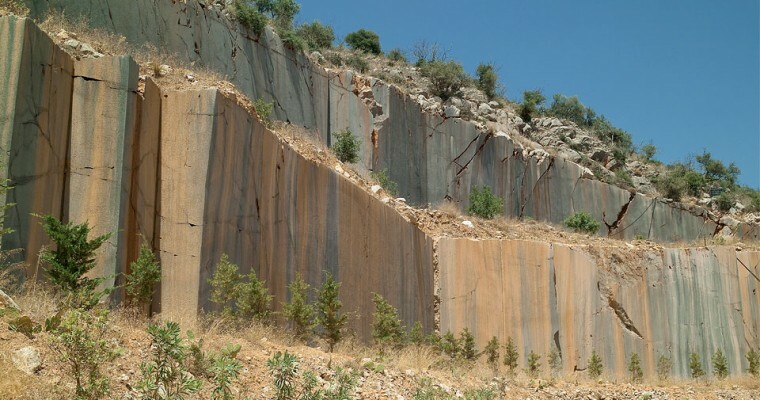 The quarry is located in Ligourio, a place between the ancient theater of Epidaurus and the ancient Palace of Mycenae, where the first Hellenic civilization rοse. The earthy soft tones and the high durability make this marble ideal for any modern and timeless construction. 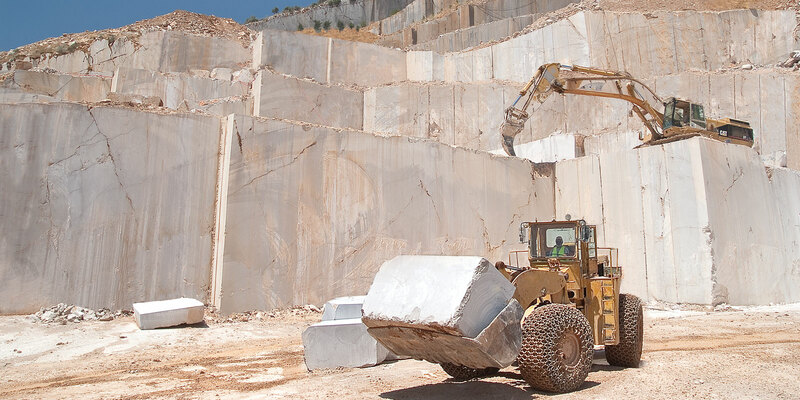 The company’s development is linked to the discovery of new materials through the continuous research of new quarries. 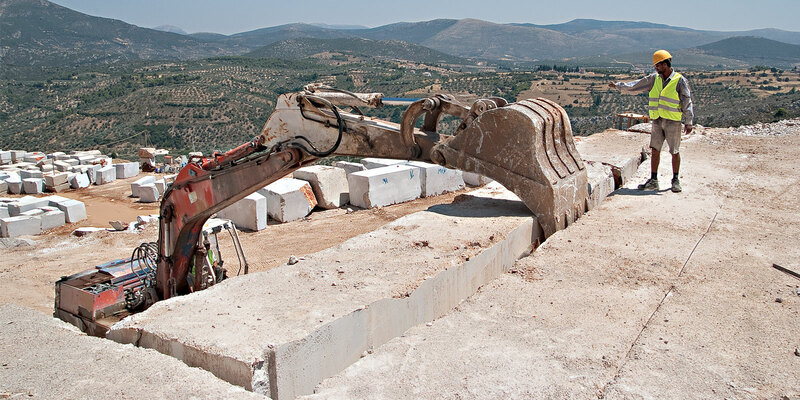 The quarry of Muses, situated in the area of central Peloponnesus, is a new investment of “Galanis Quarries” having a potential of big quantity and high quality blocks for the international market. 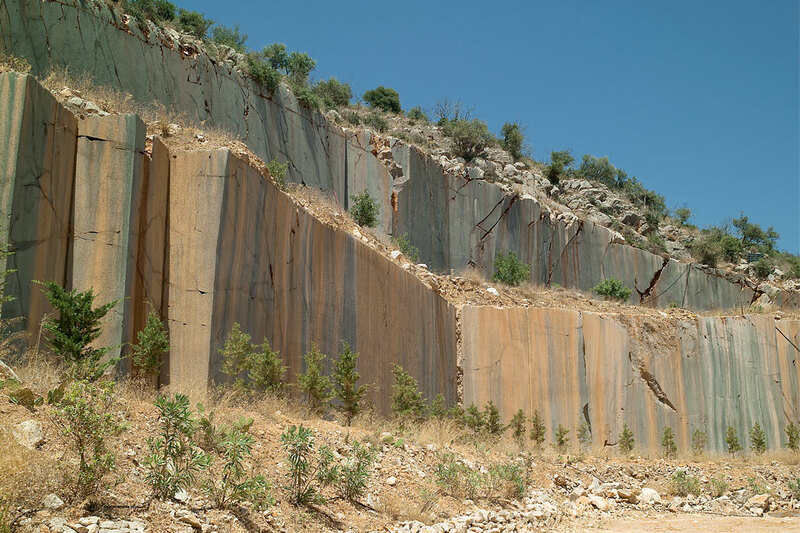 Over 10.000 m2 of artificially aged surface covers the exploited levels of the quarry in order to achieve visual unification with the natural surroundings. 50.000 m3 of rubble (waste resulting from the extraction) mixed with arable soil, have been returned and reposed to the original place in order to be used for planting in the exploited levels of the quarry. The company has spent 49.000€ for planting, watering and long term care of trees and bushes.